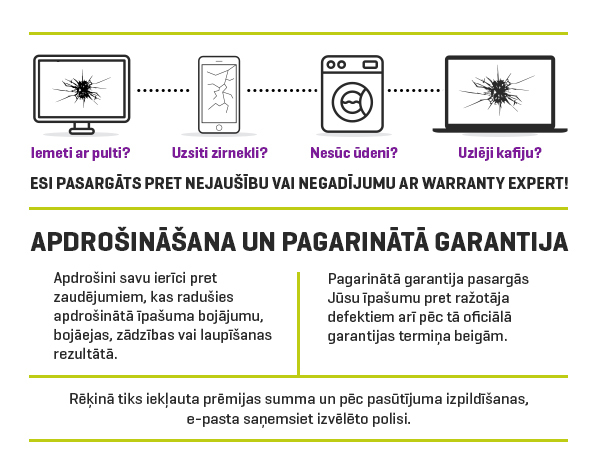 Norāda, cik tostus vienlaicīgi var uztaisīt. Would you like some more? - Here you go! With this 3 in 1 appliance for stuffed sandwiches, crispy waffles Belgian style and tasty grilled food, you will suit all tastes. 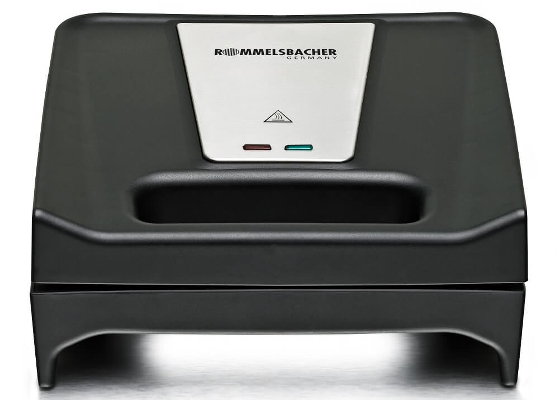 The three sets of superior die-cast aluminum plates guarantee optimum temperature distribution and thanks to the flexible hinge, the baking/grill surface adjusts perfectly to the processed food. Handy details: The separate ON/OFF switch as well as the baking light with its two pilot lamps facilitates safe and convenient operation. The integrated cord take-up keep things organized when the appliance is stored away. Cleaning is also quite easy since the plates can be removed and are provided with a superior non-stick coating. 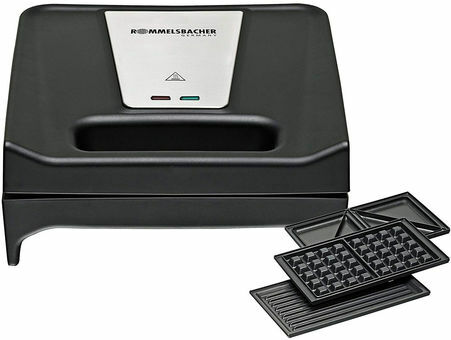 The Rommelsbacher Multi Toast & Grill – the perfect helper for quick and flexible meals!